As we do an Event or an Event is coming up, we will let you know. If you know of any Events that we should do, please let us know. Made with nuts and cinnamon wrapped in layers of buttered fillo dough. A delicious honey syrup is poured over it. 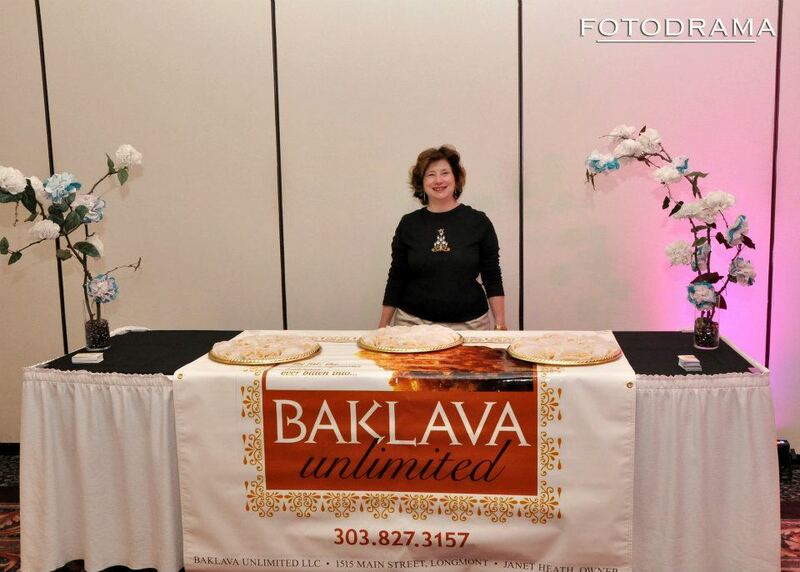 ***It is Authentic Hand Crafted Artisan Baklava made and packaged locally and uses all natural ingredients with NO preservatives, NO Trans-Fat, NO High Fructose Corn Syrup! NON-GMO!!! *** It is really good with a hot cup of coffee or tea!! We currently have no Events on the calendar. Contact Us - Order Now! 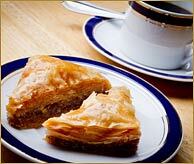 Order Now To Get Your Fresh Baklava Today! Turkish invaders in the 16th century.